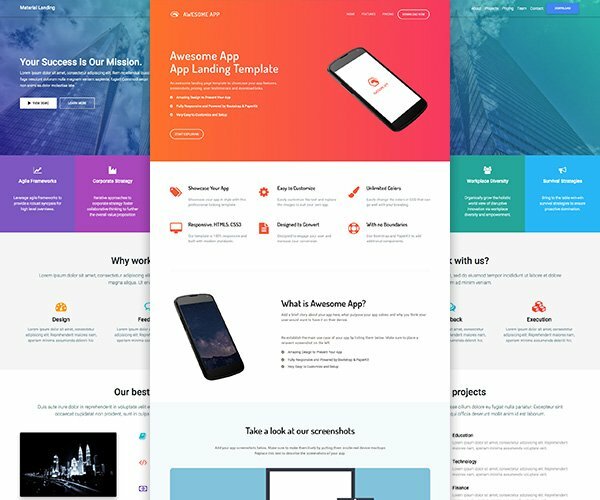 Looking for creepy fonts to perfect the scary look and spooky feel of your apps and games? Read on to explore our list of 10 best free horror fonts that we have handpicked to help you create chilling experience for users. 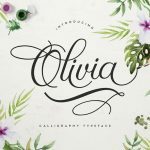 Most of these fonts are free for commercial use and you can use them in your projects like apps, games, web pages, poster design or in any other way you find fit. 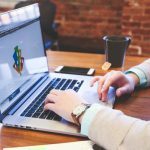 However make sure you read the licensing and attribution requirements before downloading and using them in your work. 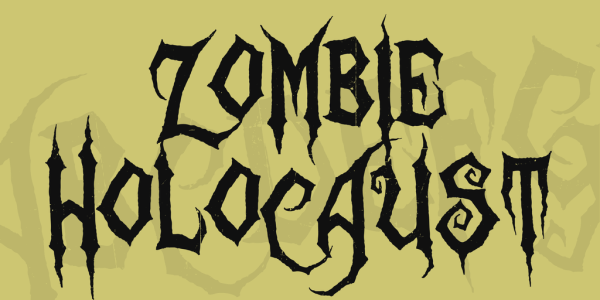 Zombie Holocaust by Sinister Fonts is a hand-drawn font created in 2005 and inspired by George Romero’s “Day of the Dead”. 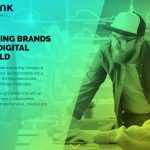 It is available for download in ttf format. 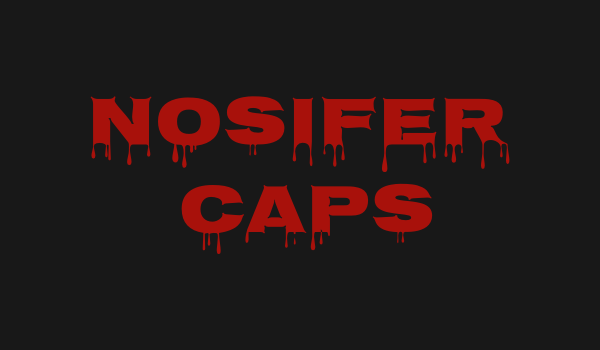 Nosifer Caps by Typomondo is a graffiti font that can be used in your design to give an eerie impression. You can download its ttf file and use in your project. 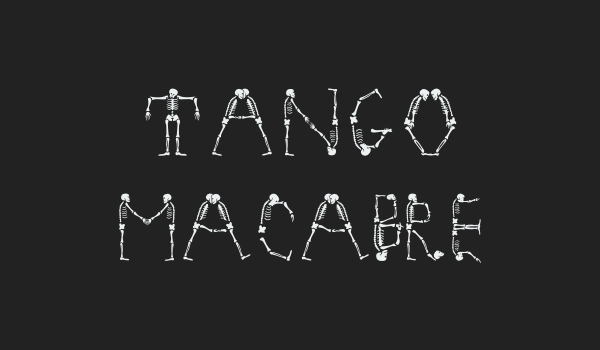 Tango Macabre by Manfred Klein is an awesome ‘skeletal’ font perfect to up the horror quotient of your design. Ghastly Panic is a hand-lettered font created by Sinister Fonts and is inspired by the 2004 remake of “Dawn of the Dead”. 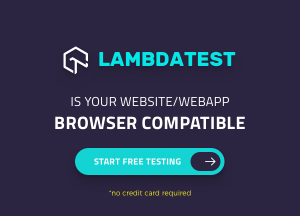 It is a thin, ultra narrow font and can be downloaded as ttf. 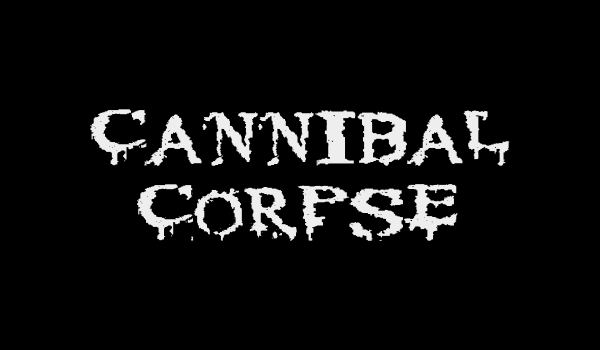 Cannibal Corpse by screensaverhell.com, as the name suggests, is a scary looking font appropriate for designing horror-themed apps, games and web pages. The font is available in ttf format for download. 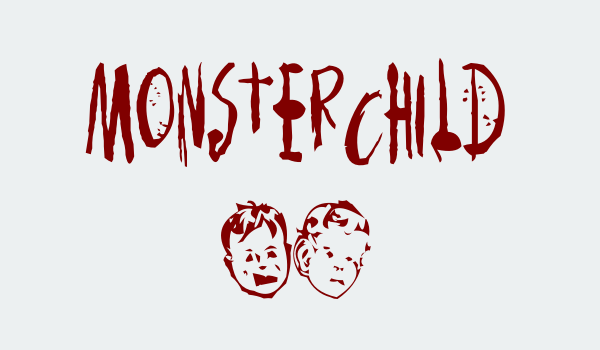 Monsterchild created by Dreadful Productions is based on the article titled, ‘Monster Children of The A Bomb’ that appeared in Science Digest 1947. 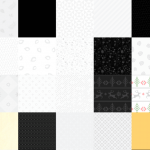 You can download it as ttf and use in your project. 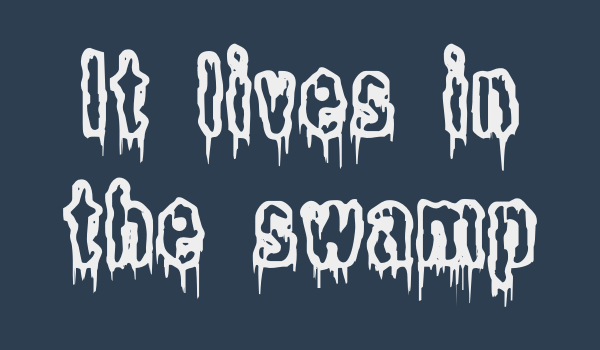 It lives in the Swamp is a dripping, outlined horror font by Enigma and is available in ttf format. 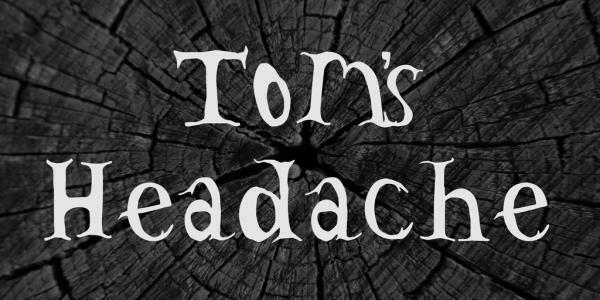 Tom’s Headache is a free scary font made by Divide By Zero. 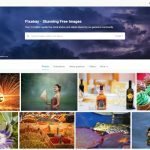 It includes caps, lower, most punctuation, some special characters and can be downloaded as ttf. 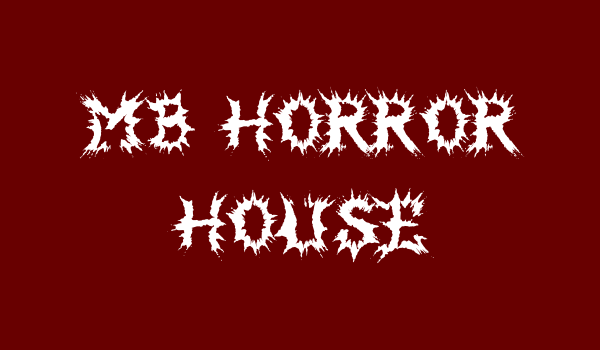 MB Horror House is a raw horror font designed by Irina ModBlackmoon. 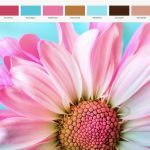 As a note from the author, this font includes English, European and cyrillic letters and numbers and can be scaled to extra large size without quality loss. It is available for download in ttf format. 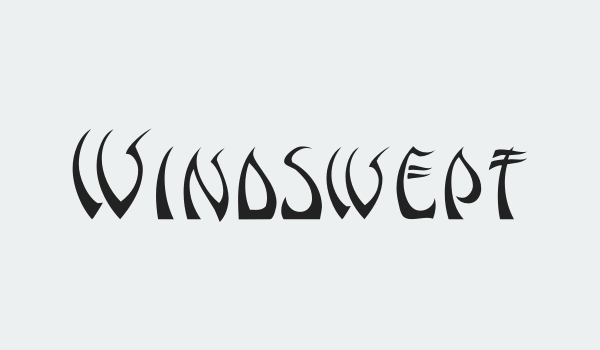 Windswept MF is a windy horror font designed by Rick Mueller that you can use in commercial projects for free. I am sure this collection of horror fonts will give you awesome options to choose from while designing anything spooky and scary. 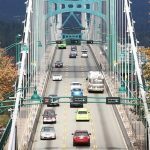 Please share this post with everyone if you found it useful.